I have a new one also! This is my handwriting even though it's kinda late. 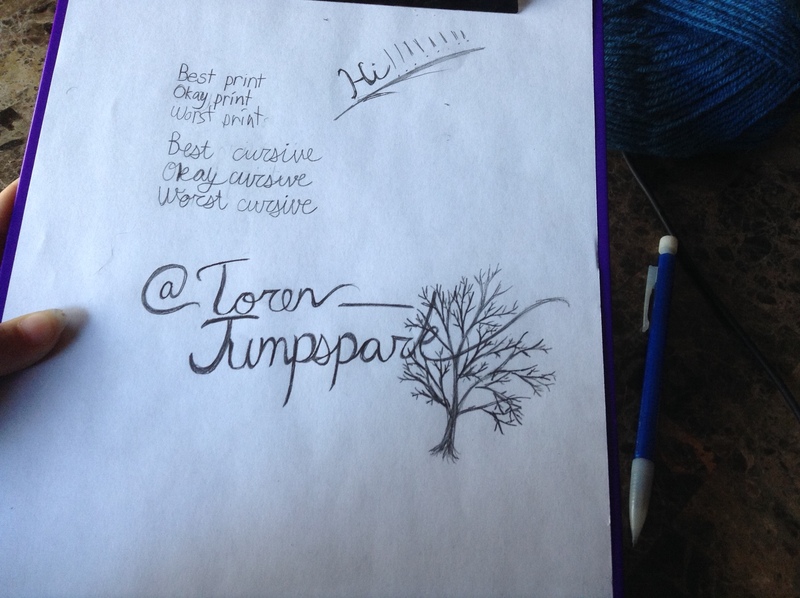 I like drawing so I think the tree is pretty good. Also, beautiful handwriting! And that tree is simply amazing! I should probably change my signature, since the dying rose isn't as nice.. haha! @Toren_Jumpspark @Aislinn_Mollisong1 Why don't you guys trim them?! Hmm . . . I have been using 'DGO OUT!' recently, so I guess I'll go with that. Somehow I can never figure out what that says! It looks sorta like Juan or John or Josh...? I really don’t know for sure though. It’s a nice looking signature though!! GASP I just figured out your name. Wait, you guys did??? Woah! Wait, is it anything similar to the ones Skybie mentioned? Because my real name is close to those things and it would be really weird if @Xonos_Darkgrate1 and I have the same name. They were wrong. I checked. Let's just say, it's close. Oh yeah! That would be cool!